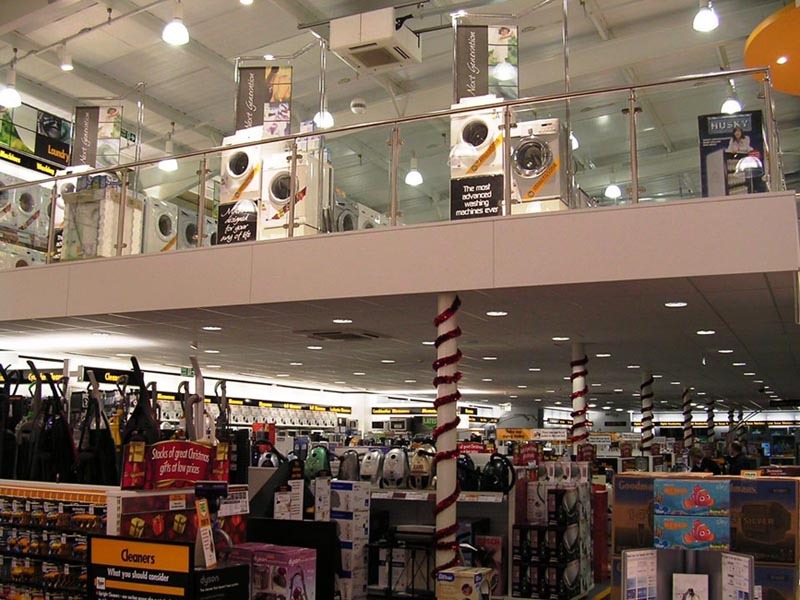 Increase your Sales and Stockroom space with a Storplan Mezzanine Floor. 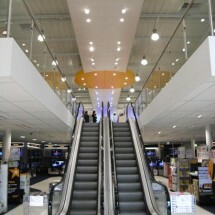 Expanding your retail business or acquiring extra sales space can often prove expensive. 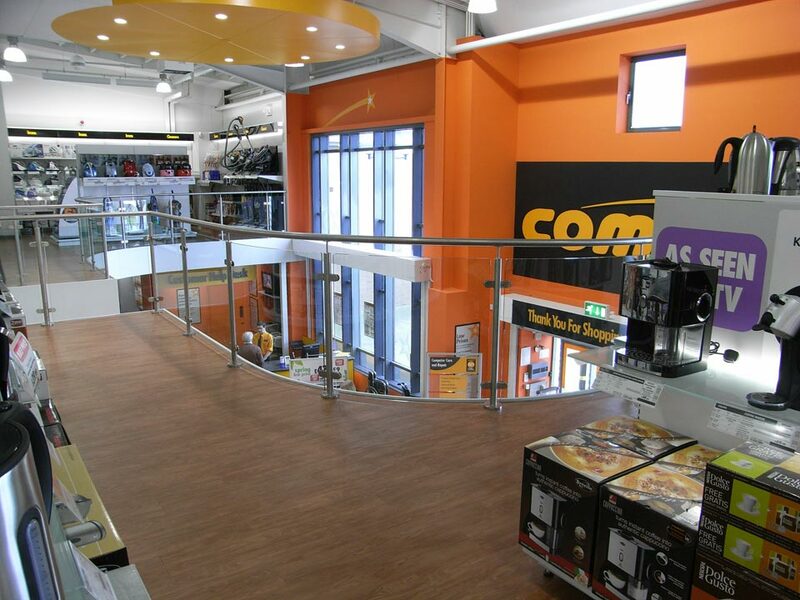 A Storplan Retail Mezzanine Floor lets you take advantage of that unused space you already own. By creating a second level within your premises you can open up a whole new area to display your products to their best advantage. 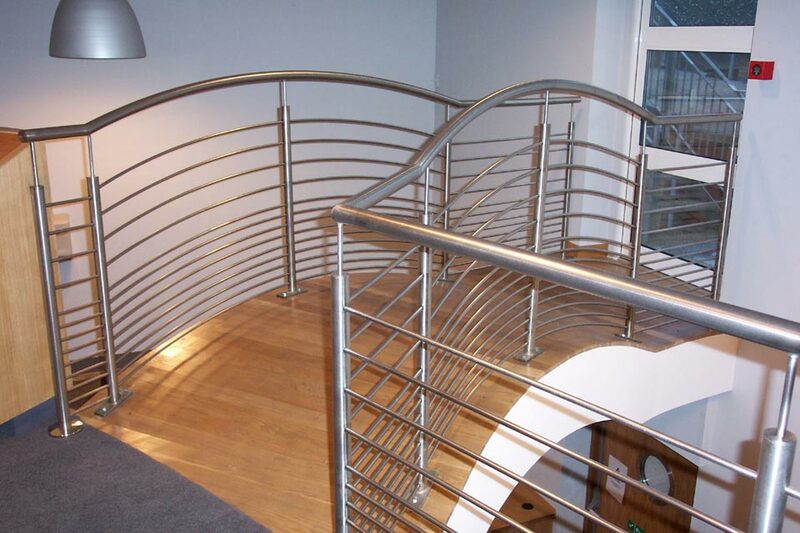 Add a Feature Staircase and Glass Fronted Balustrade to create a whole new and exiting sales experience. 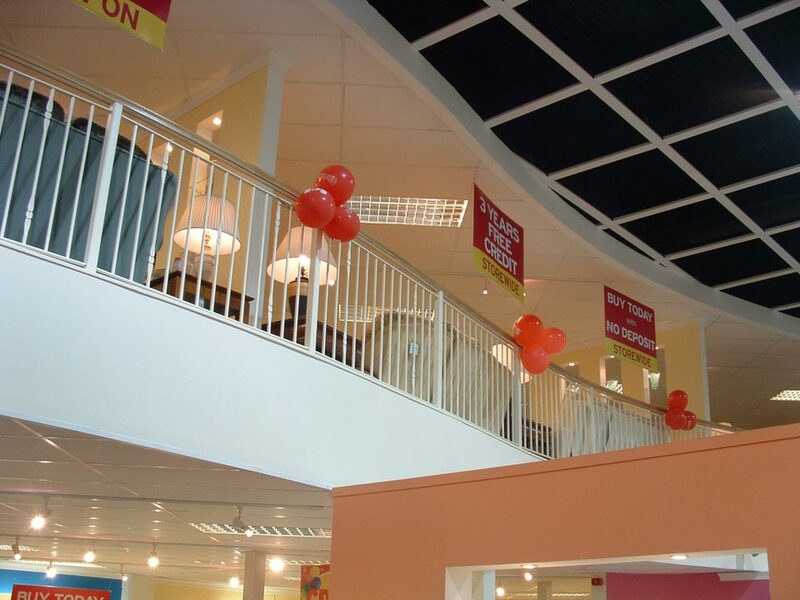 Storplan retail mezzanines consist of pre-fabricated universal beams, columns and cold-rolled steel joists, decked with 38mm particle board to give a solid, bounce free construction. 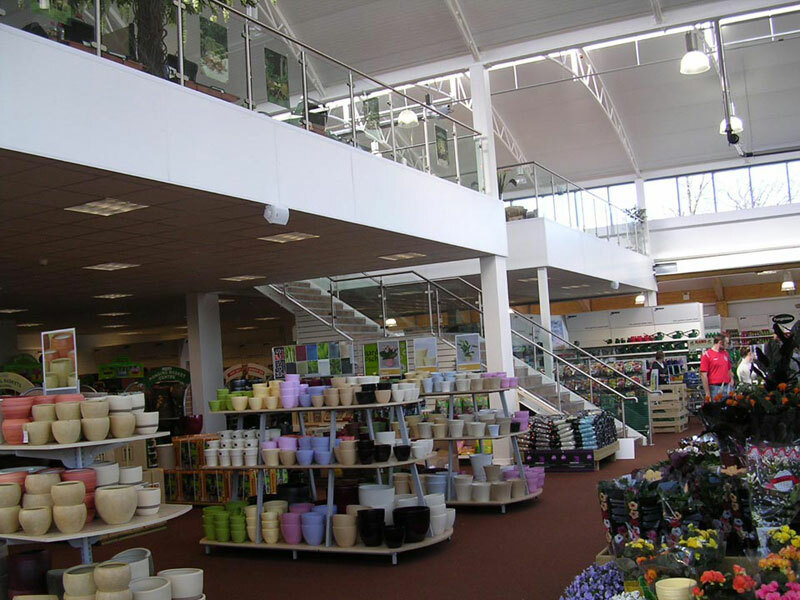 All retail mezzanines require a Building Regulations Application submitted for approval. Our trained staff will advise on every aspect/step required to satisfy the regulations. Initial consultation is made with the relevant building regulations department to ensure the floor is designed in accordance with the up to date legislation. 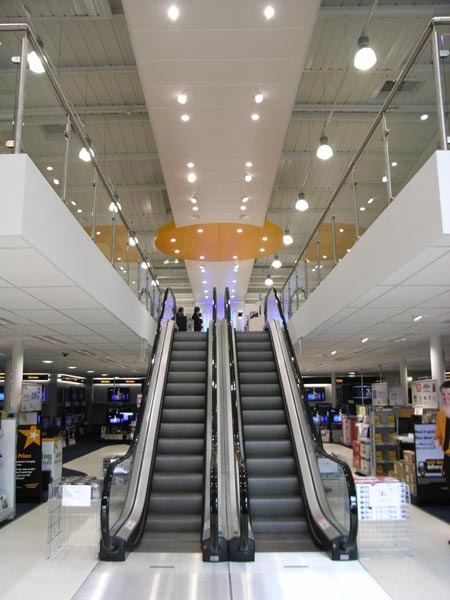 Fire protection can be installed to your retail mezzanine, consisting of a suspended ceiling to protect the main structure, vertical bulkheads to protect the perimeter edges and fire protective cases to protect the vertical columns. We will assign a Contracts Manager to your project providing you with a central point of contact. 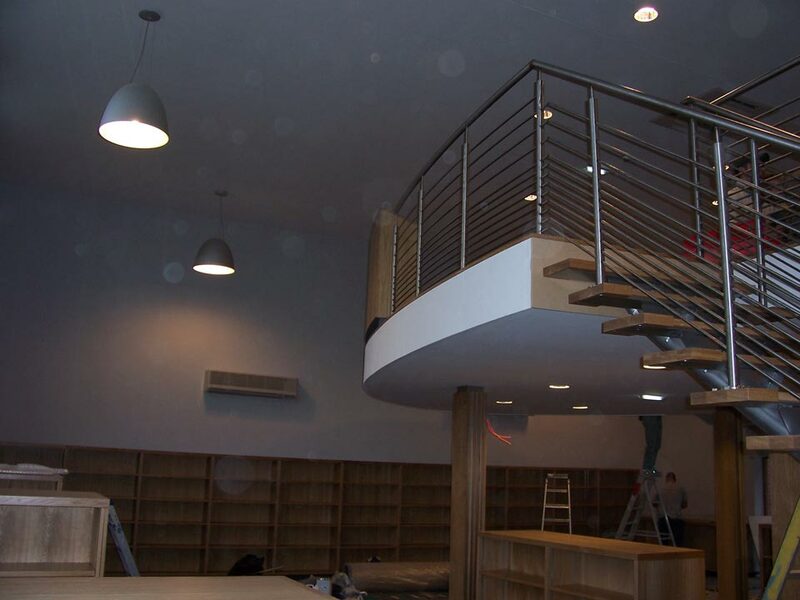 We will ensure that your project is completed to your specification, on time, within budget and with the minimum amount of disruption. To increase your sales and storage space contact Storplan today!